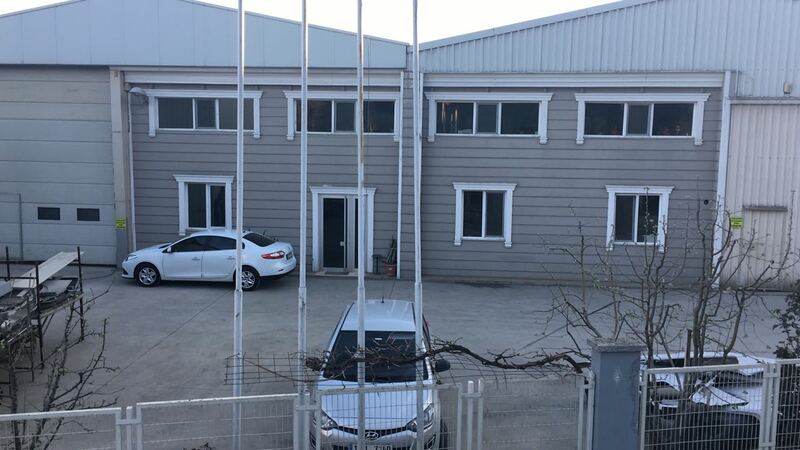 Uğur Karoser company was founded in 1979 by Hazım SÖNMEZYUVA in Bursa. Our current production site has a covered area of 2,000 mt2 on a total of 2,500 mt2. 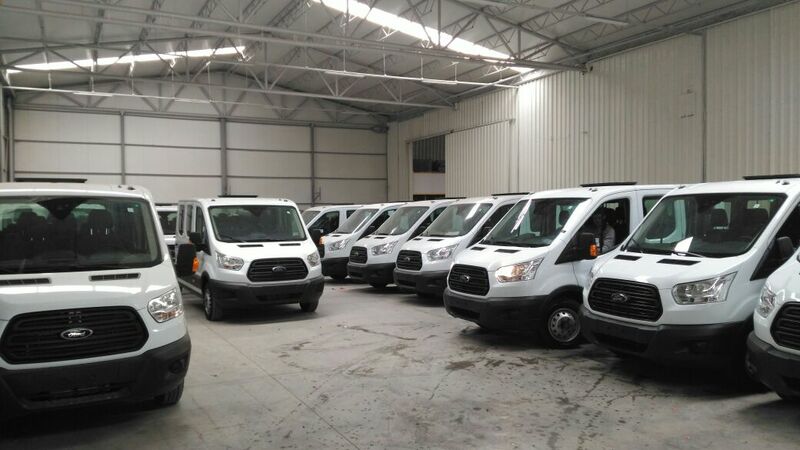 The main activity of Ugur Karoser is body building and modification of buses and minibuses . 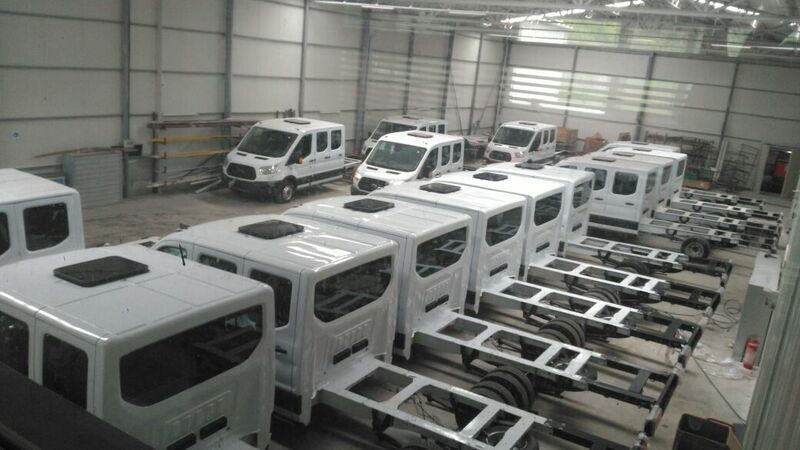 In 1999, minibus conversion operations from panelvan vehicles started to be done in the direction of the developing technology and the needs of time. In 2006, Uğur Karoser signed a partnership with two foreign companies, Spanish and Dutch. 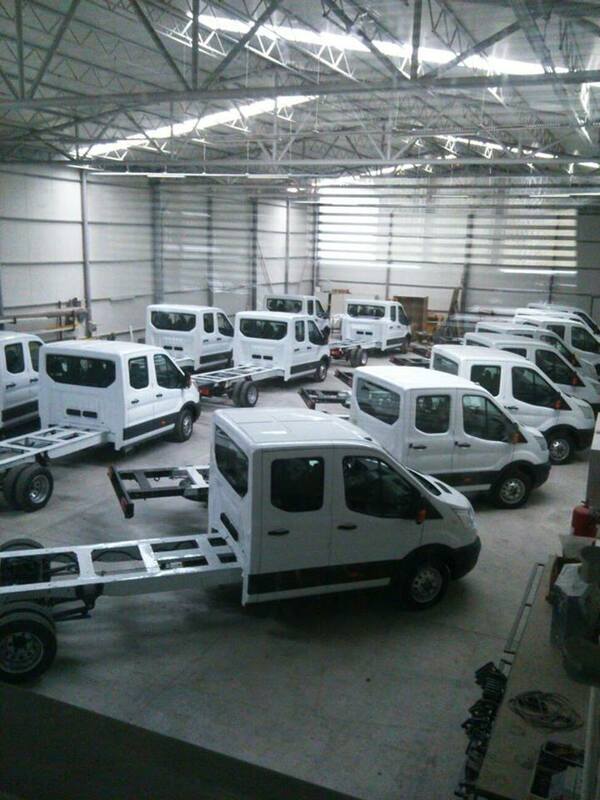 In 2013, our company started to produce its own midibus models on Iveco chassis. 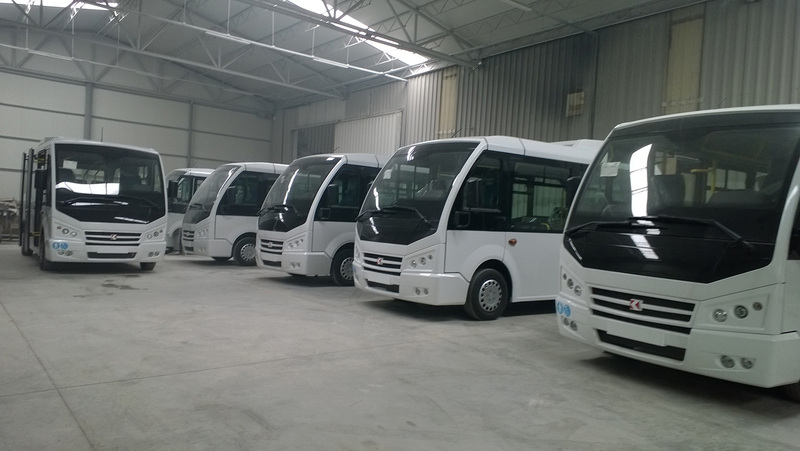 Our company currently produces minibus conversions and vehicles on chassis as tourism, school and low floor versions. "Our company is an approved top production company of Daimler AG / Mercedes Benz and Iveco S.p.A brands." Our goal is to ensure the continuity of customer satisfaction by producing new vehicles compatible with developing technology.